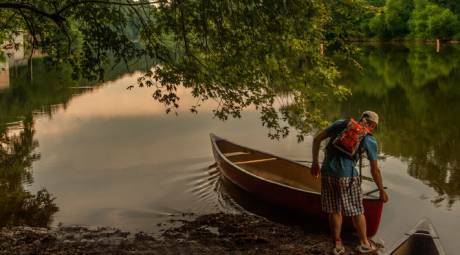 If you want a true Montco experience, there are some things you have do. 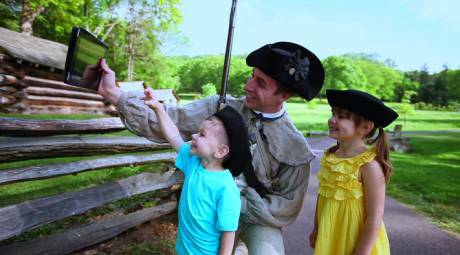 A trip to Valley Forge Park is a must for history buffs. 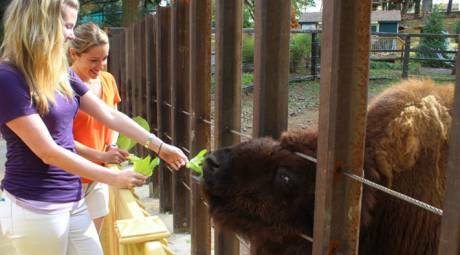 Kids will love feeding the giraffes at Elmwood Park Zoo. And with more than 450 stores, everyone will find something to love at King of Prussia Mall. History remembers Valley Forge as the site of the Continental Army's 1777-78 winter encampment. Today, Valley Forge National Historical Park is dedicated to telling the story of the encampment and the soldiers who spent the hard winter in Montgomery County. 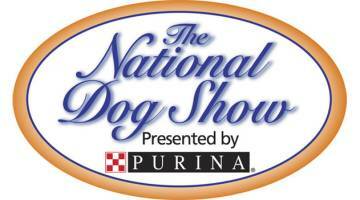 All of the trails and outdoor activities are pet-friendly. Montgomery County is home to the largest shopping mall on the east coast, the King of Prussia Mall. With more than 400 stores, restaurants and kiosks spread across 2.3 million square feet of retail space, the Mall is a shopping mecca. 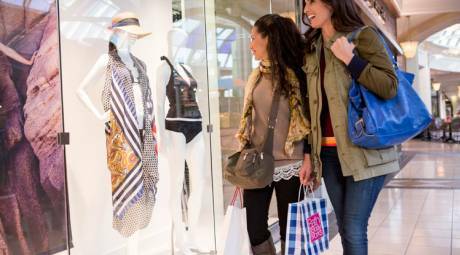 With no state sales tax on clothing, stores like Lord & Taylor, Macy's and Neiman Marcus become even more appealing. 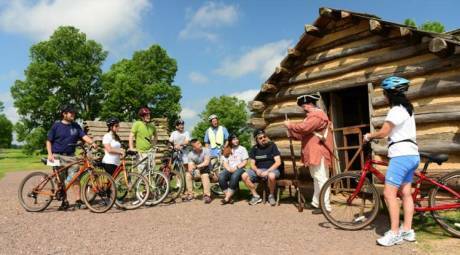 Discover history like never before as you explore Patriot Trails, web-based Revolutionary War tours that take you from Valley Forge to historic sites throughout Montgomery County. See historic homes where George Washington made his headquarters, explore battlefields and skirmish sites, and dine at historic restaurants. Get an up-close look at some of nature's most curious creatures in the giraffe-feeding area. Visitors can also get a birds-eye view of the animal kingdom at the TreeTop Adventure Park, a zipline course that criss-crosses the treetops high above the animals. The John James Audubon Center at Mill Grove was the first American home of naturalist and painter John James Audubon. The three-story home now serves as a museum that includes original artwork by Audubon. Mill Grove also offers nine miles of hiking trails that are great for bird watching. 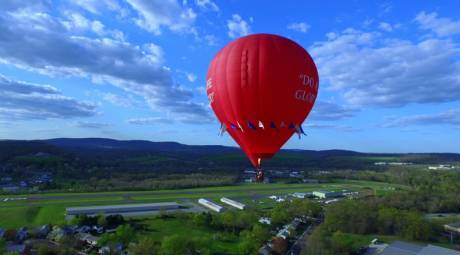 Explore Montgomery County from high above on a ride with the U.S. Hot Air Balloon Company. Rides begin at the Pottstown Municipal Airport and the one-hour flights offer picturesque views of the Schulykill River, the Philadelphia skyline and Montgomery County's towns and villages. Spring Mountain Adventures is truly a year-round destination for family fun in Montgomery County. 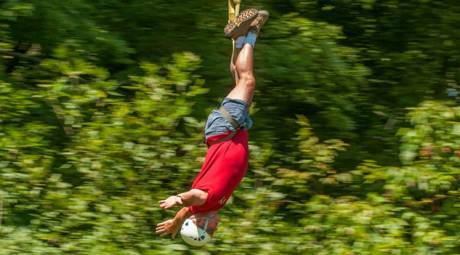 In summer and fall, adventure seekers can take to the sky on Spring Mountain's canopy tour: a zipline challenge course for adults and children age 10 and up. 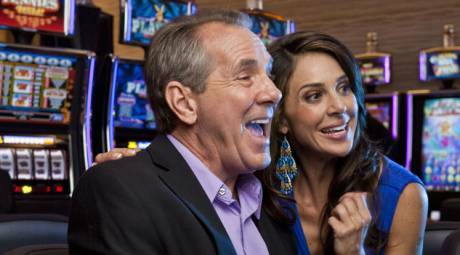 Valley Forge Casino Resort is Montgomery County's premier entertainment destination. Try your luck at more than 500 of the hottest slot machines and table games. See some of the biggest stars in music and comedy at the Music Fair. Hang out in the hottest nightclubs. And dine at some of the area's best restaurants. 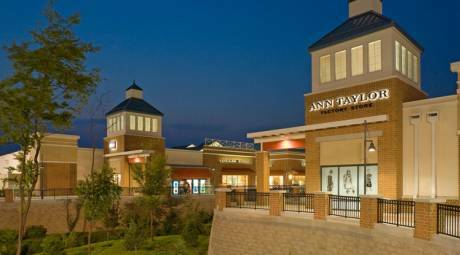 The Philadelphia Premium Outlets open a door to a whole new shopping experience. The open-air mall features more than 150 of the top brands, all at discount prices up to 65-percent off every day. Here you'll find names like Ann Taylor, Michael Kors, Coach and Ralph Lauren.